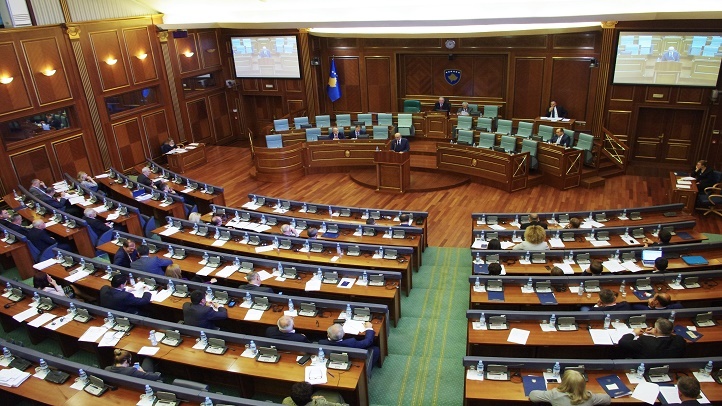 PRISTINA – Opposition in the parliament of Kosovo rejected President Thaçi’s proposal for correction of borders with Serbia at an extraordinary session, N1 reports. The session, which was called upon the request of 44 MPs, has only one topic on the agenda: possible exchange of territories. The proposal has been described by members of the opposition as unconstitutional and against Kosovo’s statehood. 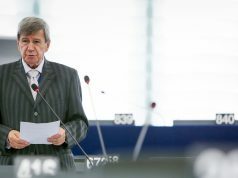 Avdullah Hoti, leader of the Democratic League of Kosovo’s parliamentary group called Thaçi’s discourse on the subject “a conspiracy”. It will not contribute to Kosovo’s prospects for UN or EU membership, because the countries such as China and Spain will continue to block its path, he stated. A similar stance was taken by Glauk Konfjuca from Vetëvendosje. “The biggest mistake of a leader is to question the borders of a country he represents. 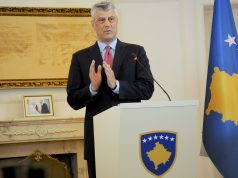 Kosovo has always been disputed by Serbia, but this is the first time that a President of Kosovo does that”, he said. Konfjuca added that this represents an extraordinary opportunity for Serbia to call the statehood of Kosovo into question in front of international community.